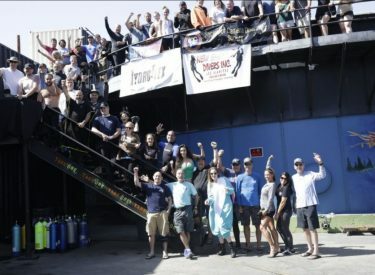 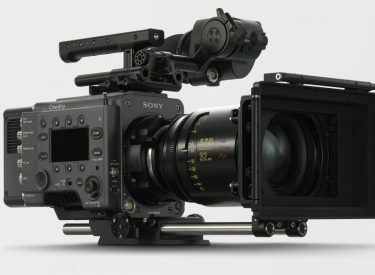 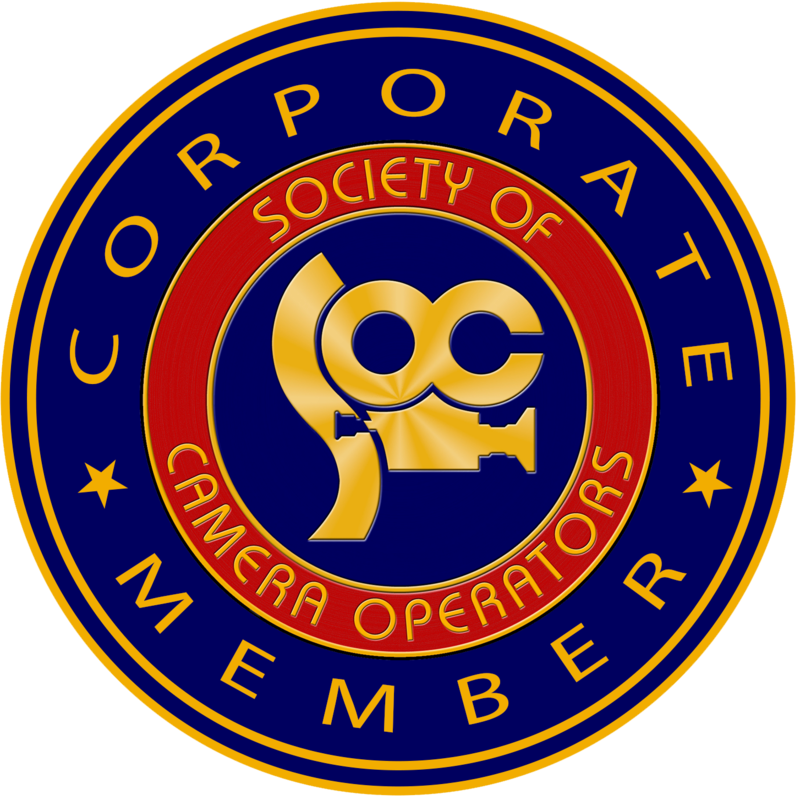 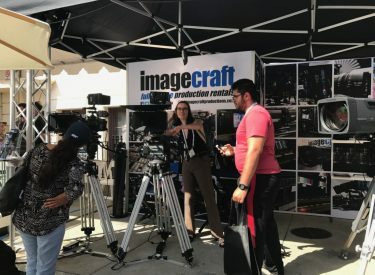 Specializing in Los Angeles, Burbank and Hollywood Camera Rentals and Production Equipment Rentals for the Film Industry. 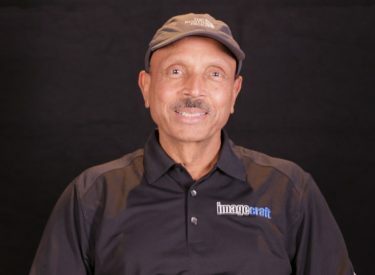 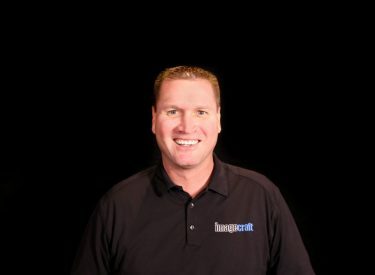 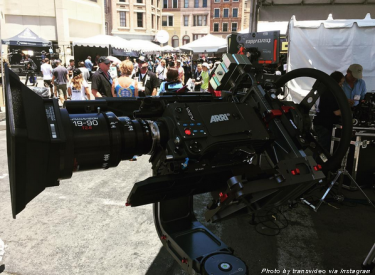 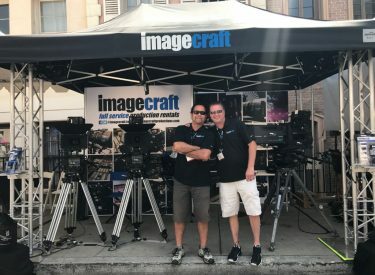 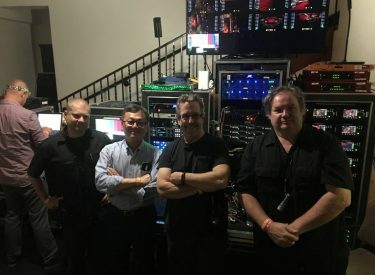 With over 25 years of experience, Imagecraft Productions is your one-stop shop for Los Angeles, Burbank and Hollywood camera rentals, lens rentals, lighting equipment rentals and more. 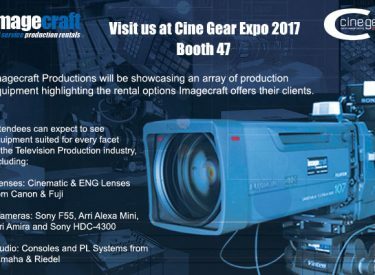 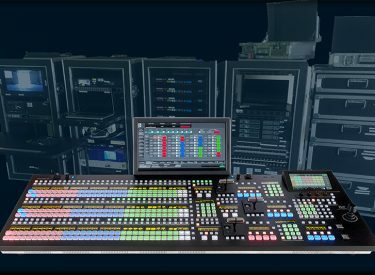 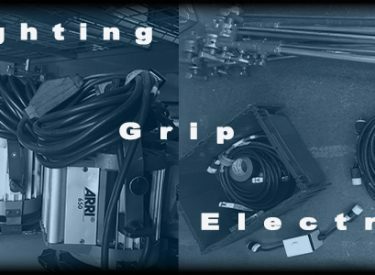 We offer 24/7 Technical Support, a dedicated sales staff, and cutting edge technology rentals and production equipment.